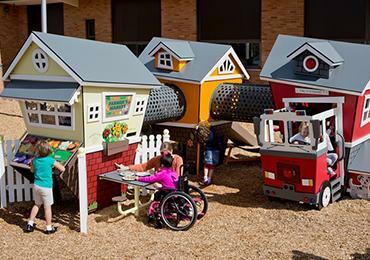 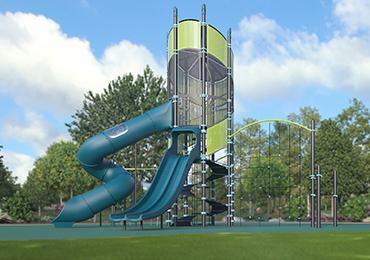 Kiwanis - Legacy of Play Contest! 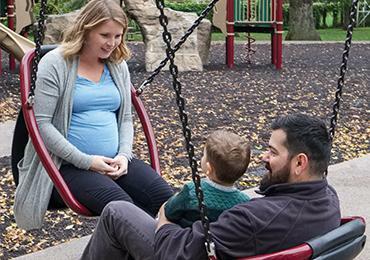 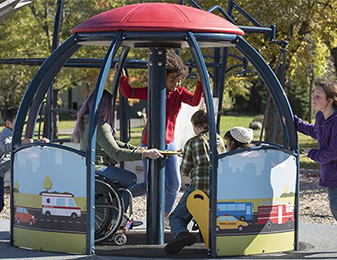 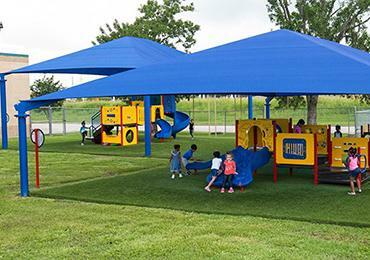 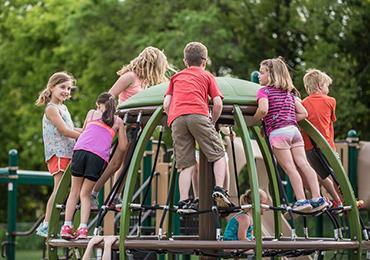 Kiwanis International teams up with Kiwanis partner Landscape Structures to give one Kiwanis club US$25,000 of playground equipment. 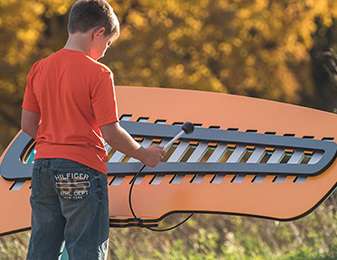 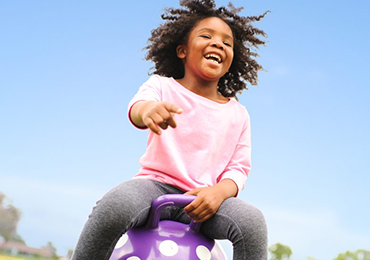 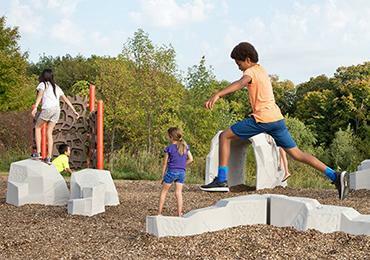 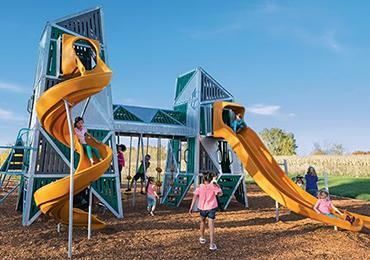 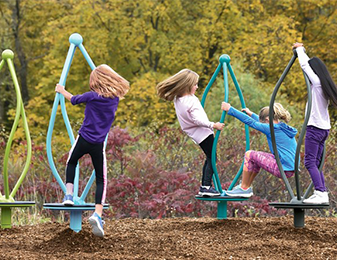 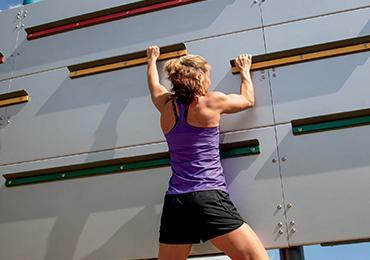 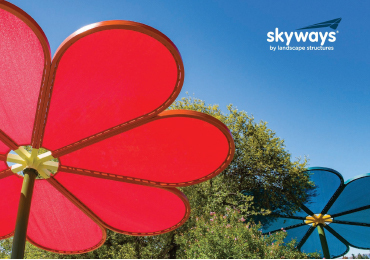 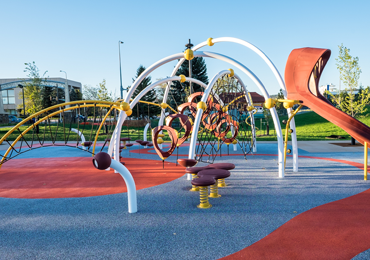 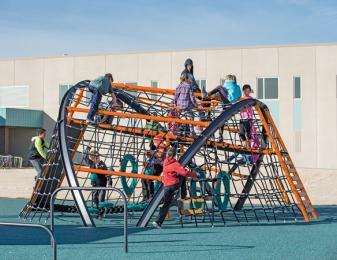 add new height to any playground!